Comments: This crabapple produces handsome golden colored apples. Most crabapples grow best in the Upper South with colder winter temperatures. 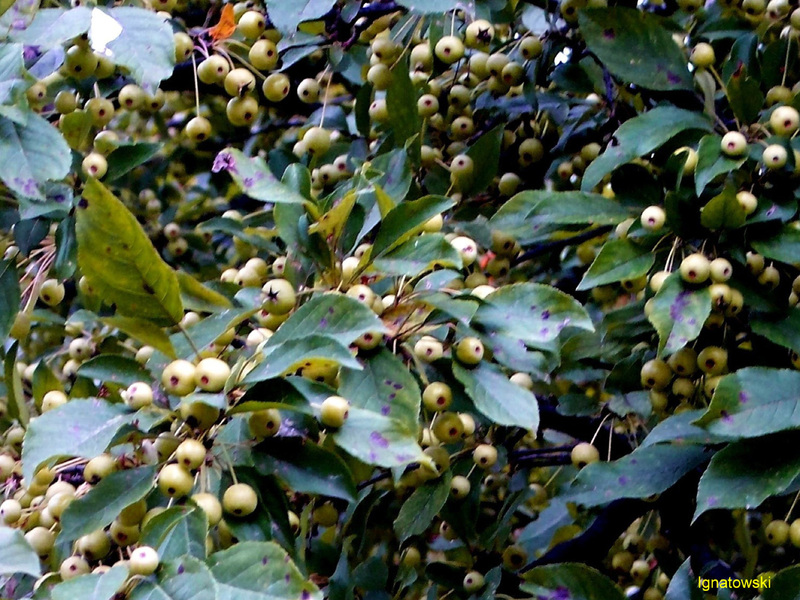 Crabapples can be plagued by a number of insect and disease pests, especially in the Lower South.